It’s Wednesday….Time for Yakkin’ With YaJagoff! We are yakkin with Cassandra Buncie, Co founder/ VP Marketing at Black N Gold Girls which is a group where Pittsburgh sports females can hang out with each other. See how her father taught her about football. 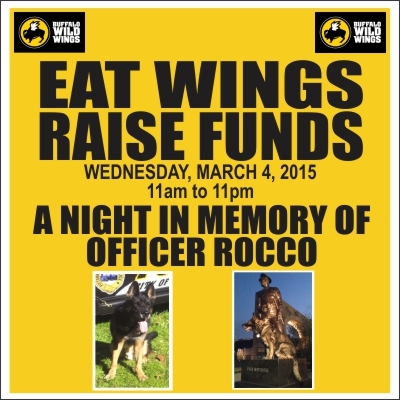 Find out more about the Black n Gold Girls fundraiser for Rocco today! BIG thanks to the Beer Hive for letting us have a corner of the place AND beer! Please use the SHARE buttons below to tell your friends. Is This Possibly A “Dog” Truck?